Most Americans don't get the recommended amount of these potentially heart-protecting fats. Recently, a Harvard Heart Letter subscriber emailed us a question about omega-3 fatty acids, the unique fats abundant in many types of fish that may be linked to a lower risk of cardiovascular disease. Is there a difference, he wondered, between farm-raised and wild-caught salmon in terms of omega-3 fatty acid content? It's a reasonable question, especially considering that wild salmon is often far more expensive than the farm-raised variety. But how much omega-3 fatty acid do we really need in our diets? And are fish the only source? 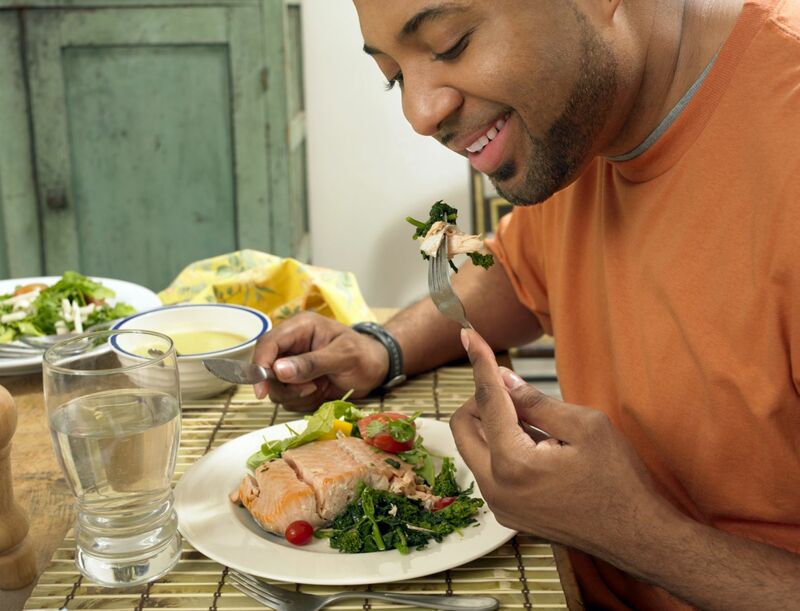 Here's a brief summary of what you should know about omega-3s.